Dr. Natalie Stavas is a physician at Boston Children’s Hospital. 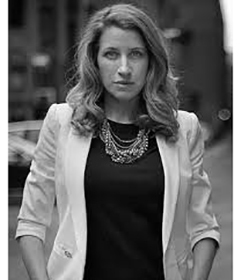 She specializes in work with teenage mothers, improving the health of vulnerable children and decreasing youth violence. Described as a healer, educator and Boston community leader she received the 2012 Change Maker award from The Boston Foundation. 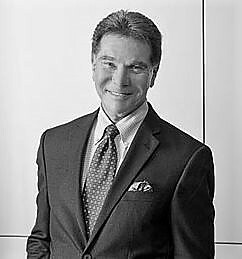 Dr. Robert Cialdini has spent his entire career researching the science of influence earning him an international reputation as an expert in the fields of persuasion, compliance, and negotiation. 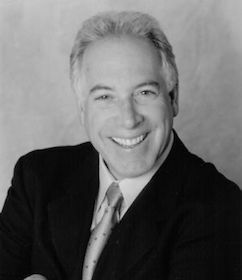 His experience makes him an ideal leadership and management speaker. 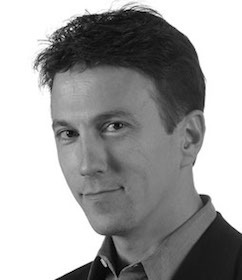 Daniel Kraft, M.D. is an NIH funded faculty member affiliated with Stanford. He was on clinical faculty with the UCSF pediatric bone marrow transplantation service and serves as the medicine track chair for Singularity University where he is also executive director for the FutureMed executive program. 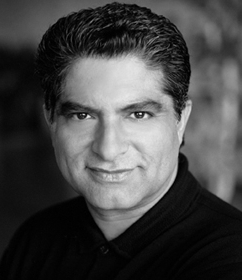 Deepak Chopra is the author of numerous books on alternative medicine, Deepak Chopra was born in New Delhi, India, in 1947. After attending the All India Institute of Medical Sciences, he eventually ended up in Boston where he began his career as a doctor. After becoming disenchanted with Western medicine, however, Chopra turned to alternative medicine. In 1995 Chopra, already a prolific book author, founded the Chopra Center for Well Being in La Jolla, California.